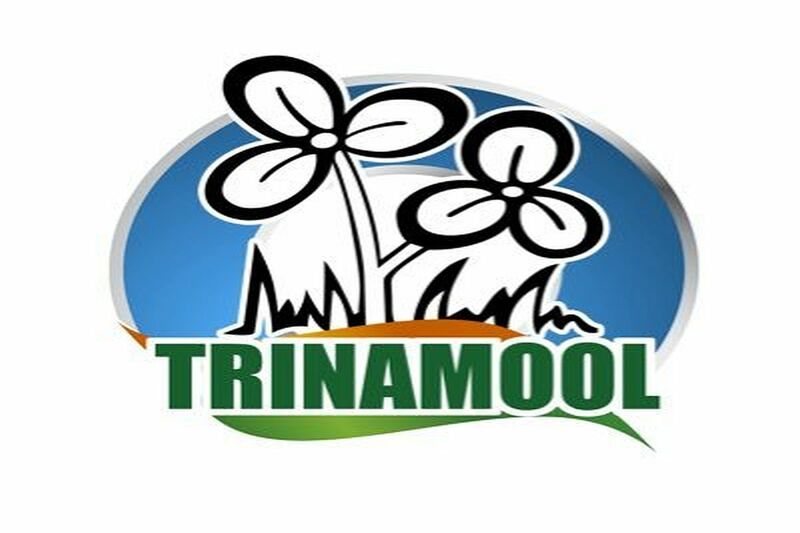 Twenty-one years after officially separating from the Congress, Mamata Banerjee-led Trinamool Congress (TMC) has removed the grand old party’s name from its logo, report PTI. It was back in 1998 that present West Bengal Chief Minister Mamata Banerjee broke away from the Congress and formed the TMC over differences of opinion on dealing with the then ruling CPI(M). “TMC is called Trinamool and after 21 years, it was time for a change,” a party leader said. The official Facebook and Twitter pages of the party, the chief minister, her nephew Abhishek Banerjee, and Trinamool’s leader in the Rajya Sabha Derek O’Brien already have the new logo.